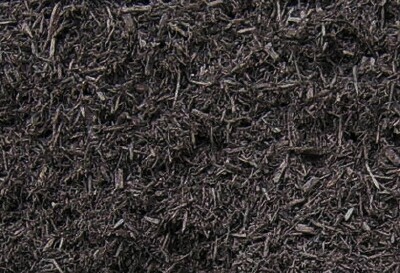 Black Mulch is a shredded mulch that is dyed to a rich black color. Provides a great color contrast in your landscaping beds. The coloring used in our Black Mulch is non-toxic and perfectly safe for plants, animals and children. Click here to learn more. 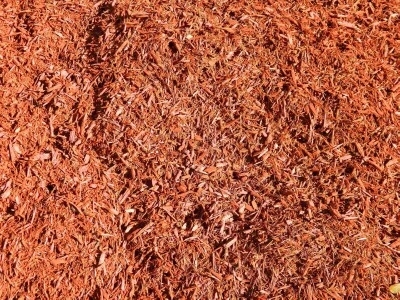 Red Mulch is a shredded mulch that is dyed to a rich red color. Provides an excellent covering for planting beds. Red Mulch provides a great color contrast in your landscaping beds. The coloring used in our Red Mulch is non-toxic and perfectly safe for plants, animals and children. Click here to learn more. 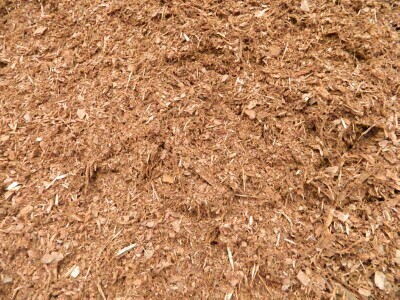 Pine Bark Mulch is an excellent choice to enhance the beauty of plants while providing moisture retention, insulation for root systems, weed control and soil conditioning. 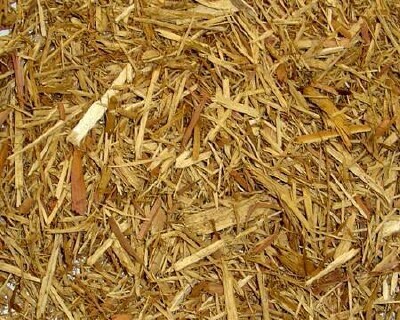 Pine Bark Mulch is derived from the bark of the pine tree. Pine Bark is 1" or less. 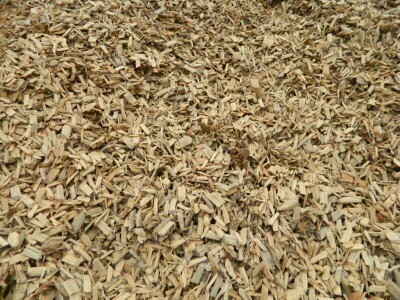 Playground Chips made from the pulp wood of the pine tree. Certified for Schools, Parks and Nurseries. Recommended to apply with a minimum thickness of 8 to 12 inches. 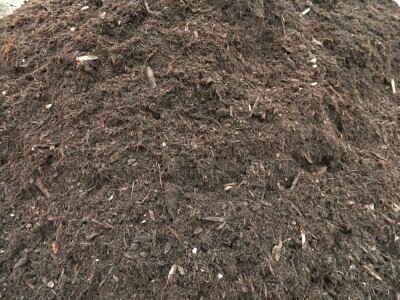 We sell both landscape and playground rubber mulch. Click here for full details.